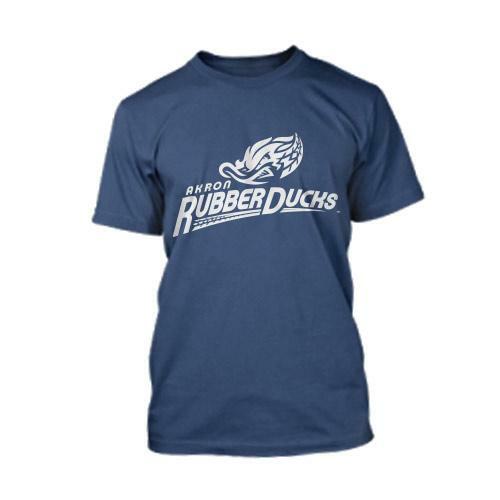 Logo shirts for the reigning Eastern League champions in a full range of colors and styles. 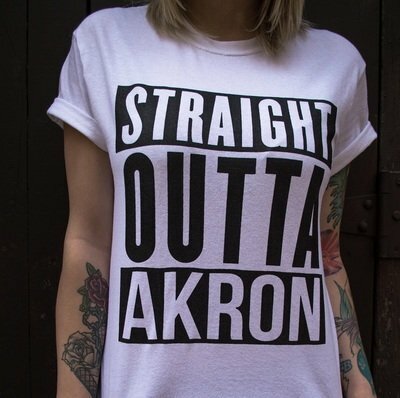 The local company offers a number of Akron-centric designs alongside athletic gear and Get Nasty Apparel. 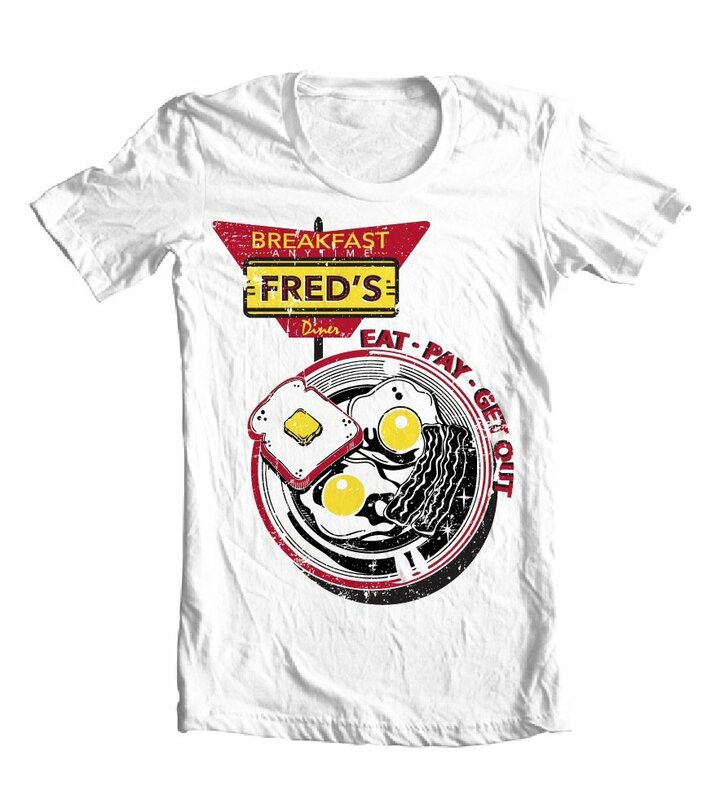 Not only does the iconic breakfast spot have its own old school tees, but a couple of local designers have been inspired by Fred’s feisty “Eat, pay, get out” slogan. 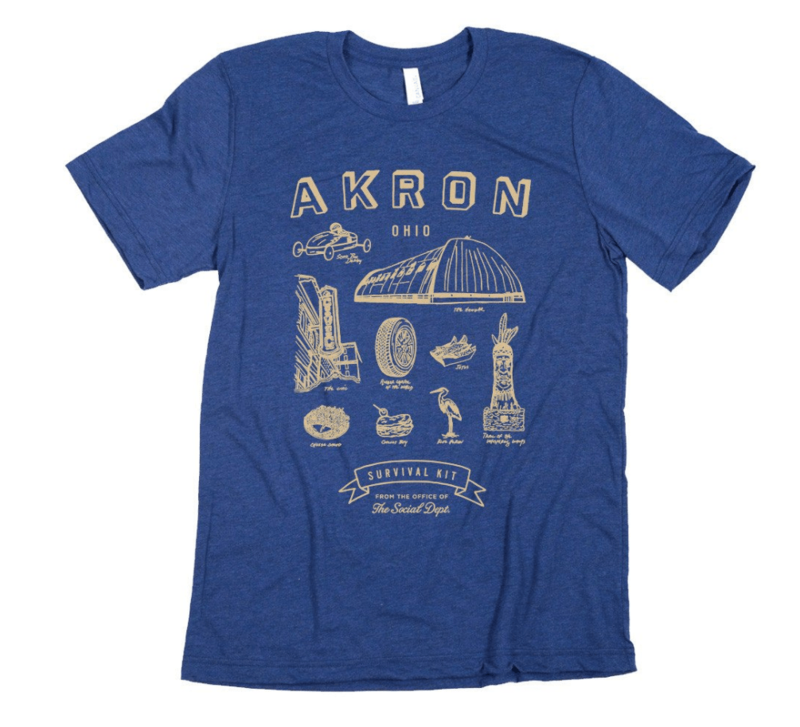 The iconic Akron brand has a varied line of branded shirts and other merchandise. 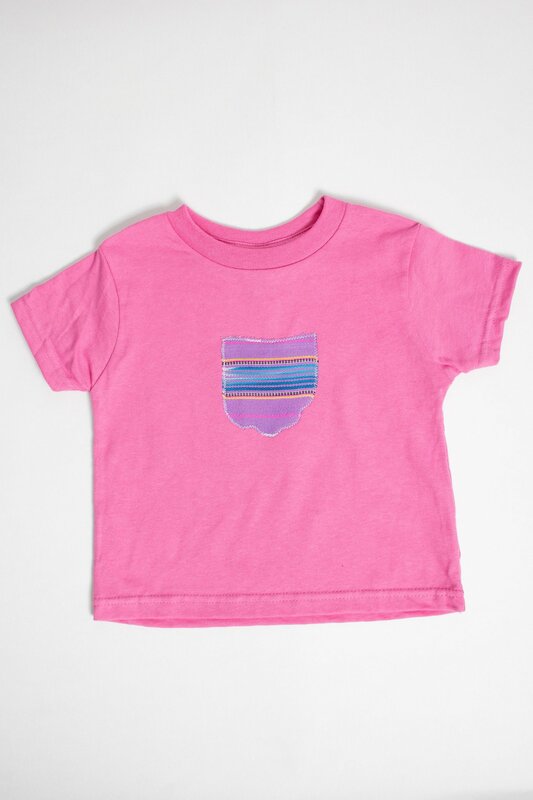 Locals may think first of Human Unlimited as a great spot for yoga, but people all over the country have been going bonkers for their line of inspirational and aspirational shirt designs for both men and women. 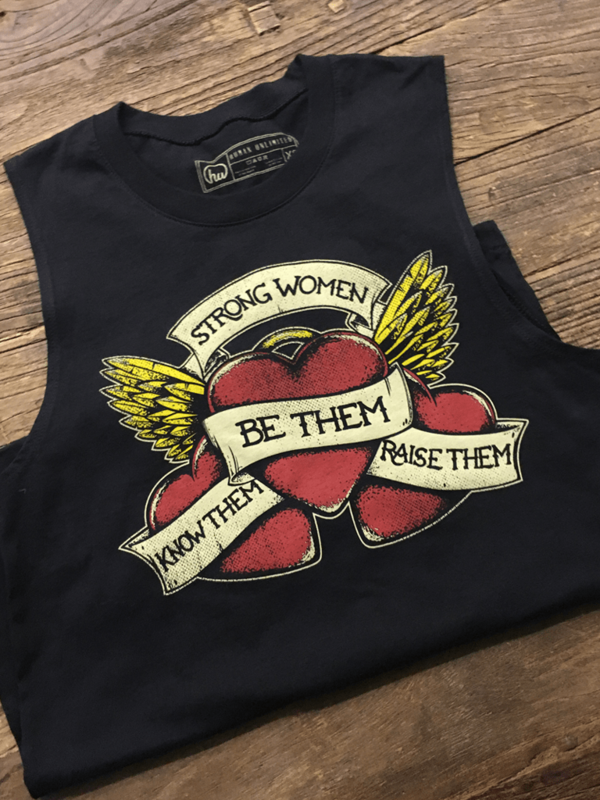 When you purchase these shirts, apparel and accessories made by women from Akron’s refugee population, you’re being a neighbor to people who have fled persecution by helping them establish economic independence. 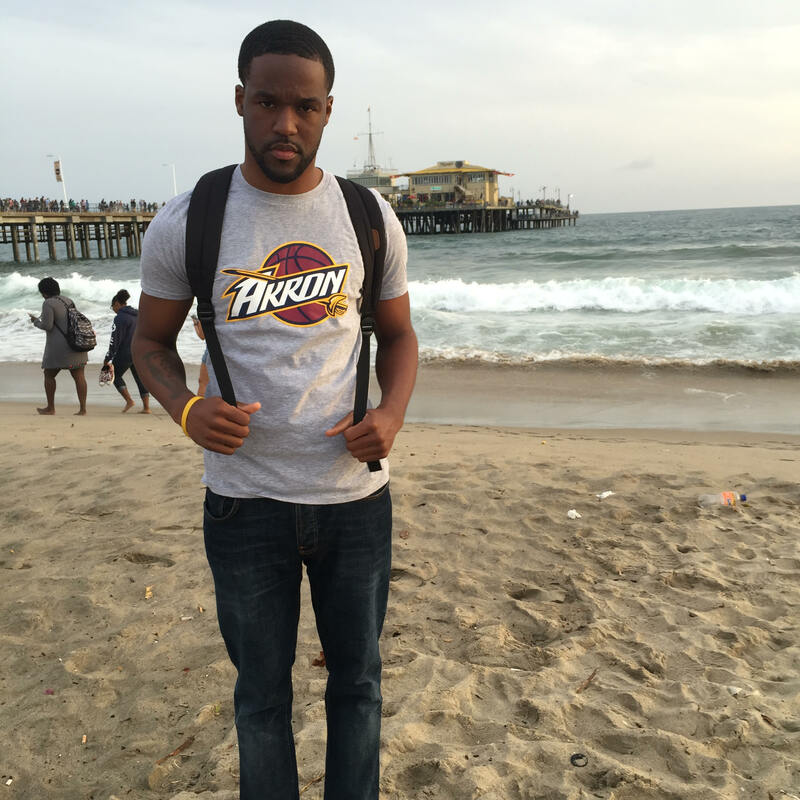 Before King James surprised everybody by coming back, this low-key local designer made waves with his “Akron Heat” swag, which allowed LeBron’s Blimp City fans to cheer specifically for their Hometown Hero. 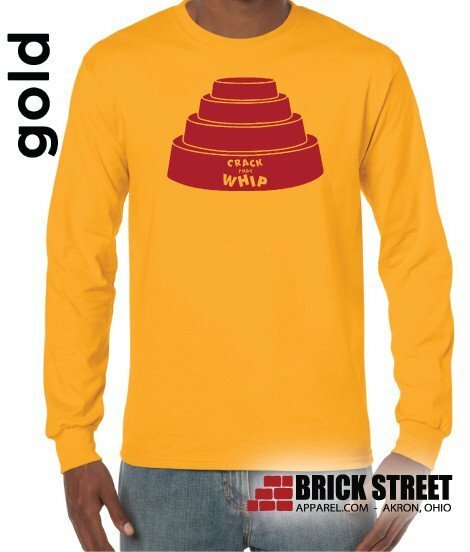 Now that he’s come home, NotPerfect offers an “Akron Cavs” line that borrows from the logo of the reigning NBA champs. 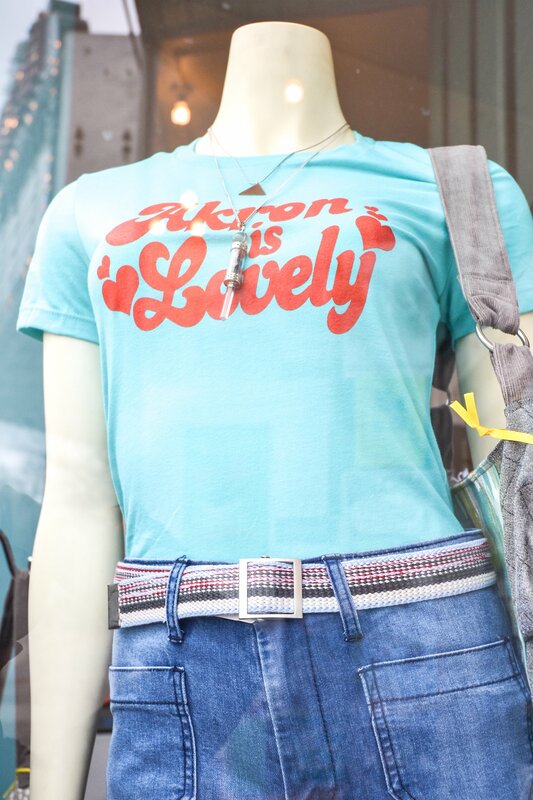 This Highland Square staple is well-known as a place to get vintage fashions, jewelry, knick-knacks and art but they’ve long produced some the best and most unique, Akron-loving shirts too. 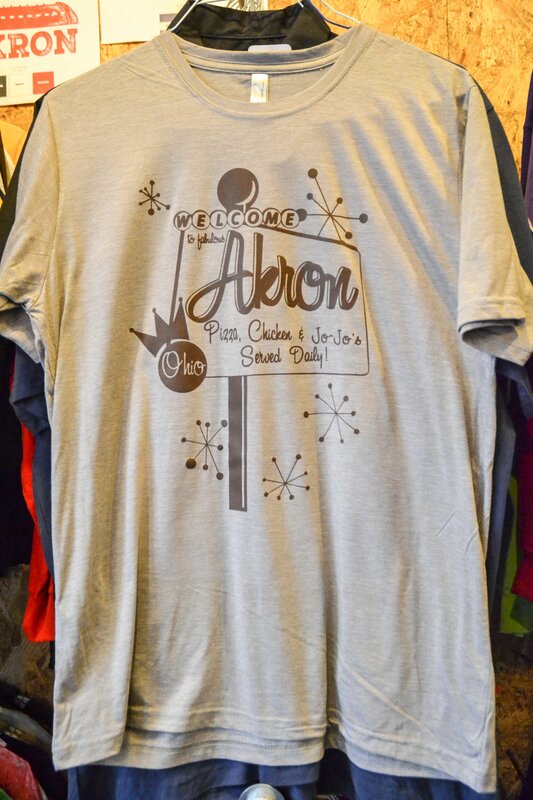 The city’s best-known T-shirt store features a number of Akron-inspired designs in sizes from baby onsies to XXXLarge. You can get their designs put on practically anything for that custom touch. (We may or may not have put The Don’s face on the fly of some boxer shorts.) 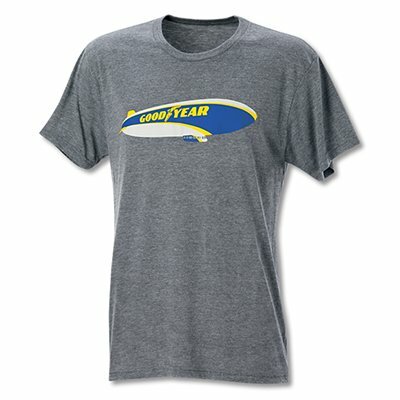 They also offer other cool Akron gear from belt buckles to pint glasses. 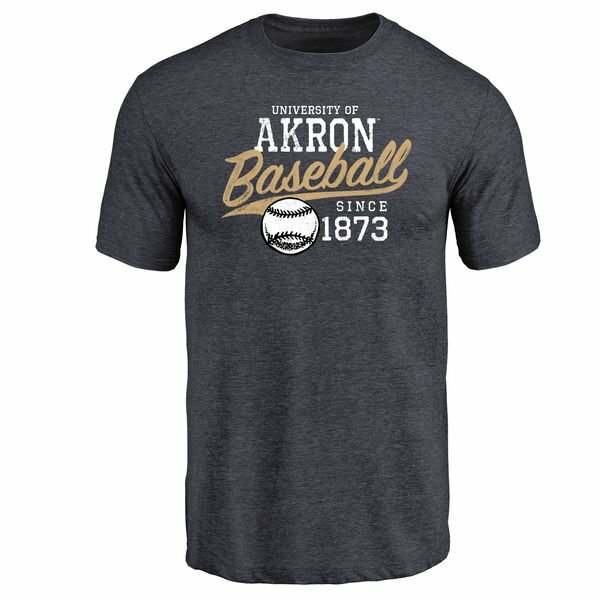 You can get the Akron band’s logo—the name san serif across a stylized cross-section of a tree—in black on a white shirt or white or white on a black shirt. 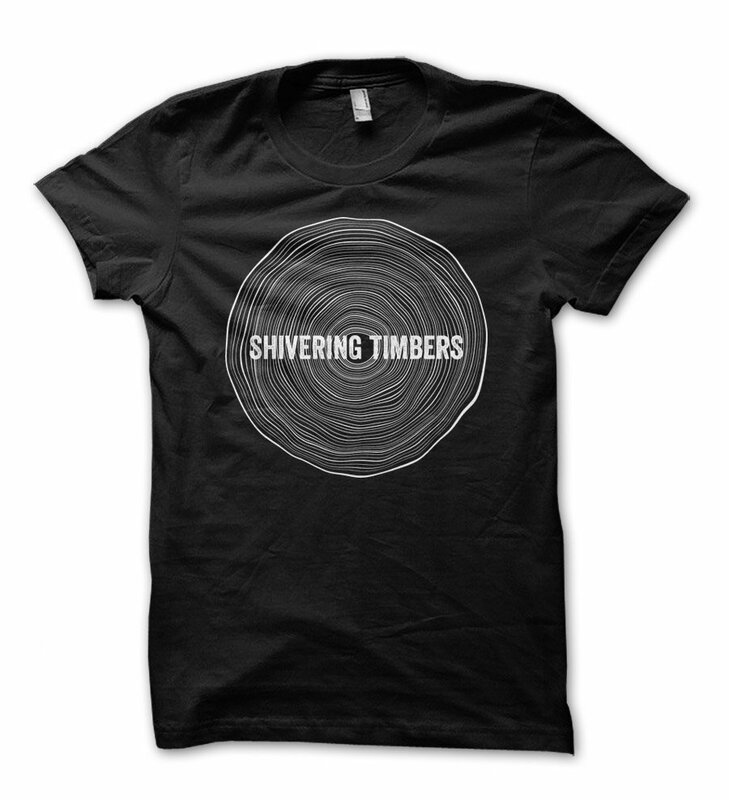 Akron’s own helps folks all over the nation celebrate their home state and hometown pride but owner Andy Taray saves a little something-something for his Akron-specific work, in addition to his killer designs for Crafty Mart, The Nightlight, Square Records and The Towpath. Soon, he’ll be kicking it in a brewery in Cuyahoga Falls where you’ll be able to take screen printing lessons with a master. 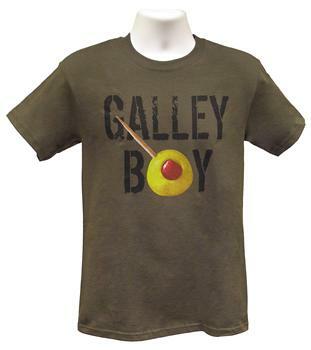 If your full belly isn’t enough to show off your love of Swensons, then maybe it’s time you get your own official Galley Boy tee. Show off your Zips pride with a full range of University gear, from logo shirts to an ugly Christmas sweater themed sweatshirt. 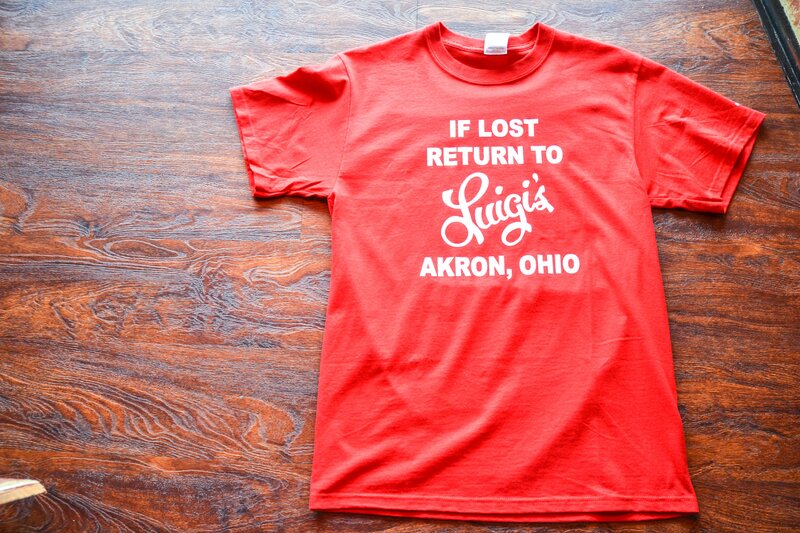 For some reason, you can no longer find shirts celebrating UA’s historic baseball team. “We only know Native history through street signs and statues in Akron.” The creators of the city’s newest holiday want to change that. It was actually on the list! We just ran out of room in print. I’ll see if we cant get that added!